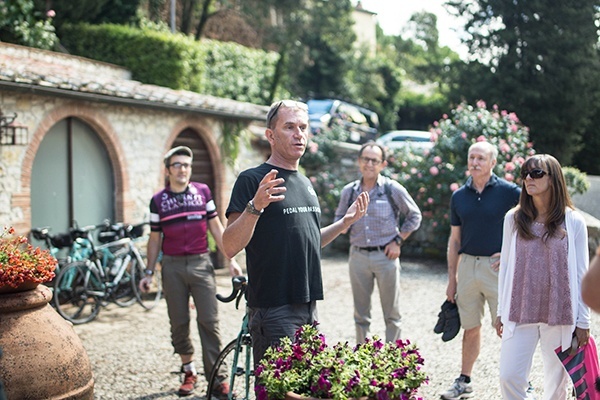 At Ciclismo Classico, it's only natural that we get questions about how to prepare for a bicycle tour. So we asked our Top Guides to provide us with their best cycling tips. From how to relax to how to ride in bad weather, these tips are meant to make your cycling vacation more enjoyable and stress-free, but can also be used for your daily home excursions. Complete the form to download Top Guide Cycling Tips! Start here to get your free copy of Top Guide Cycling Tips!